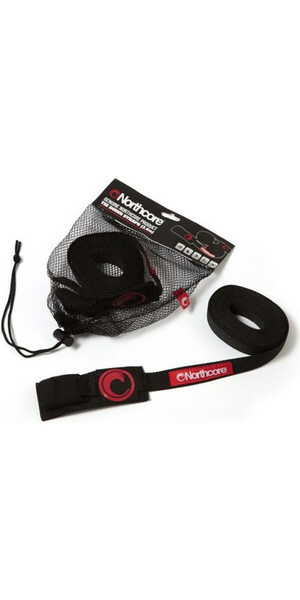 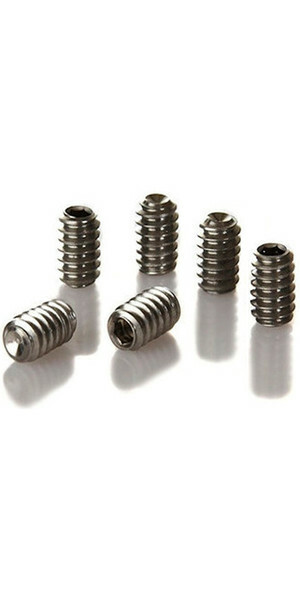 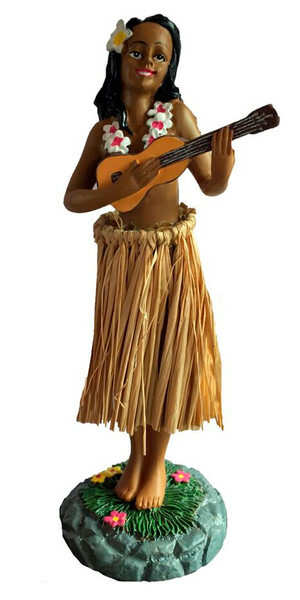 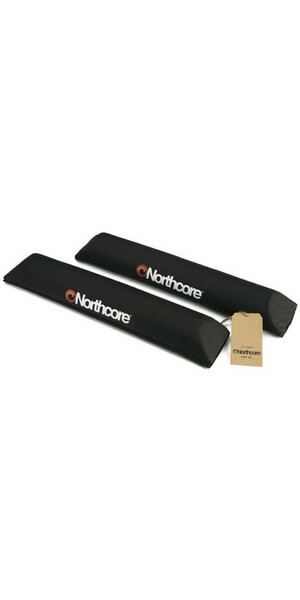 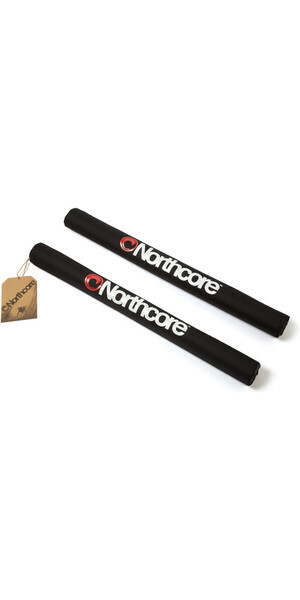 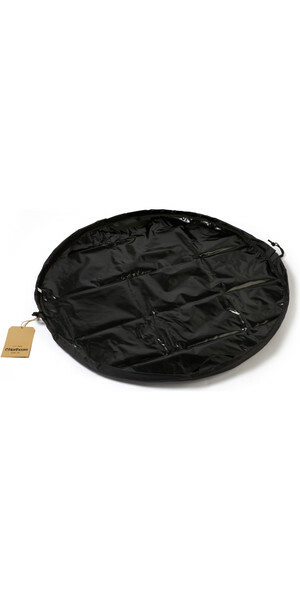 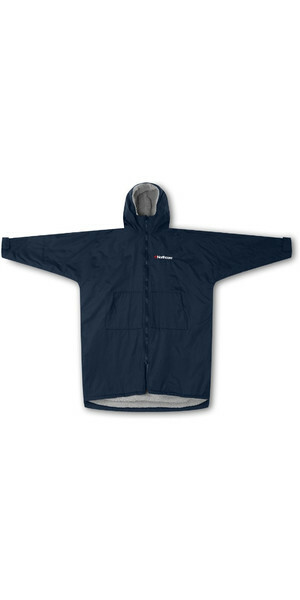 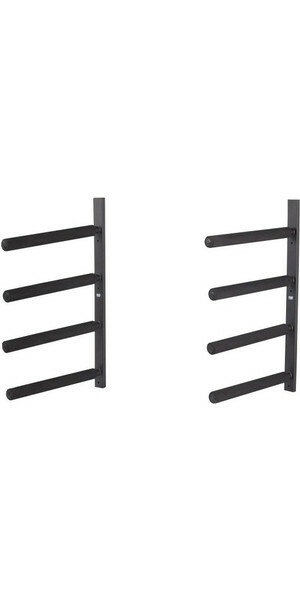 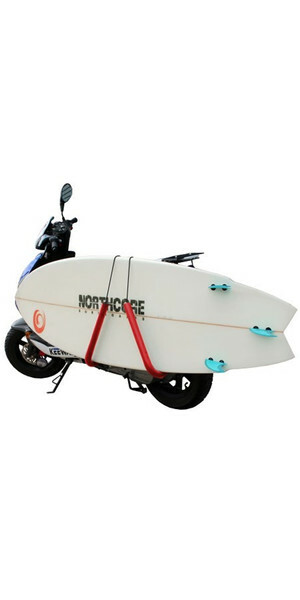 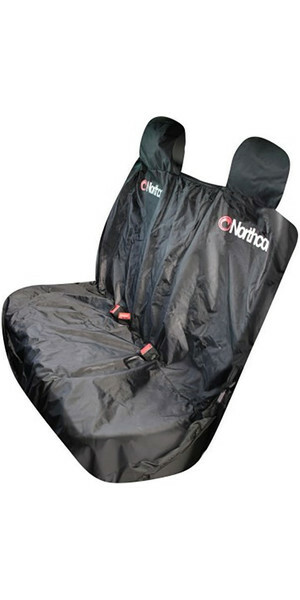 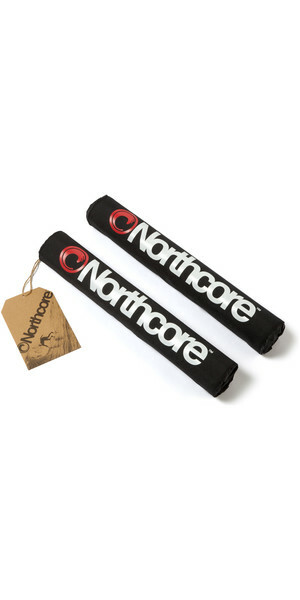 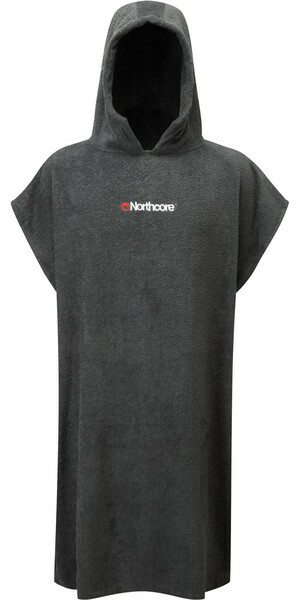 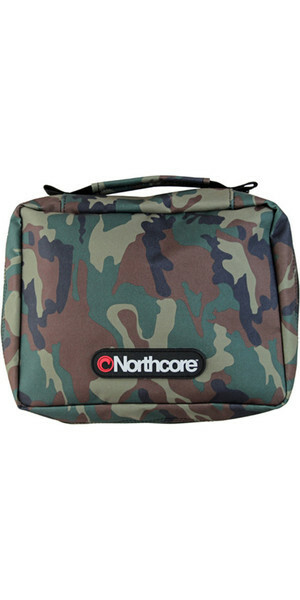 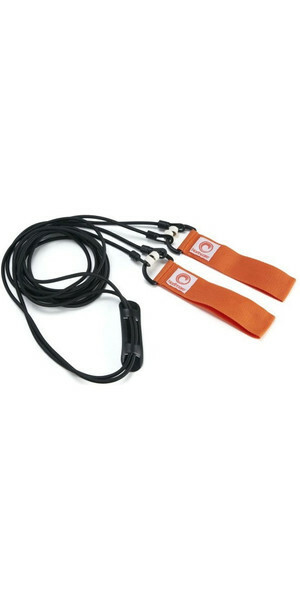 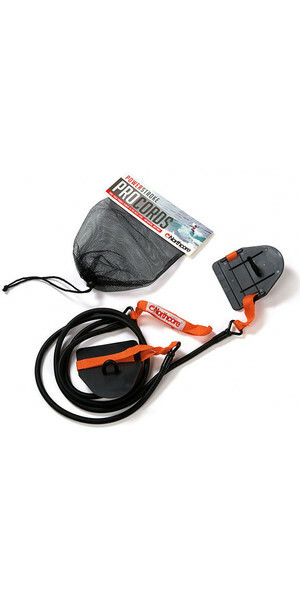 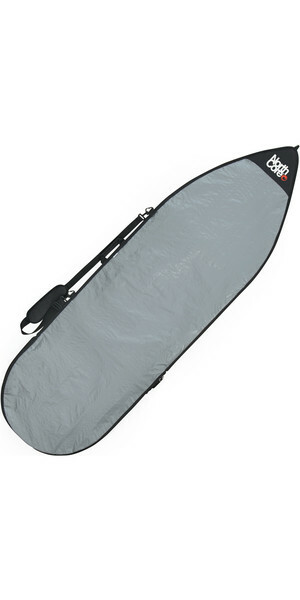 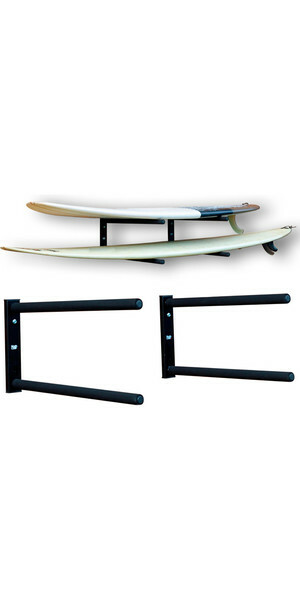 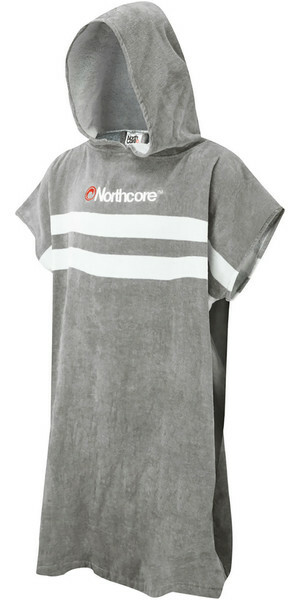 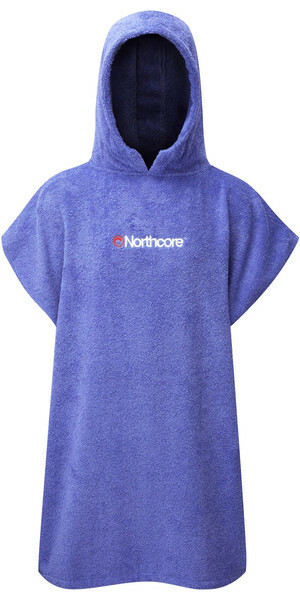 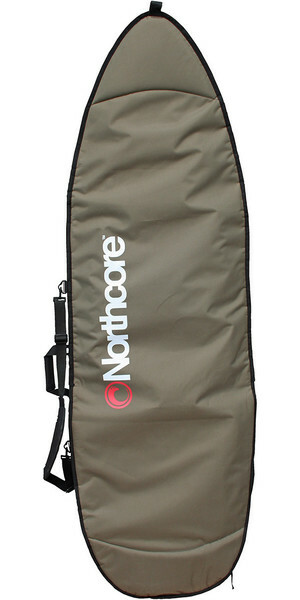 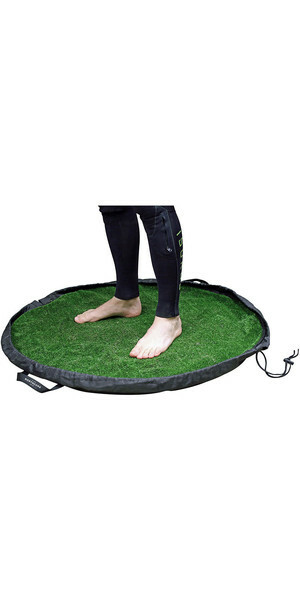 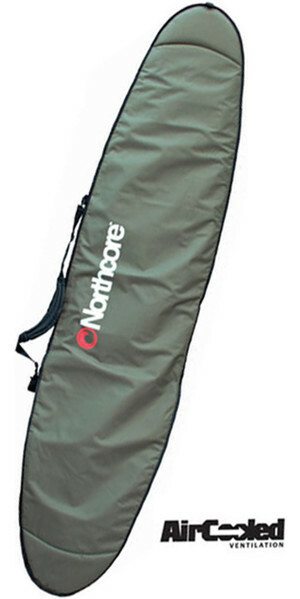 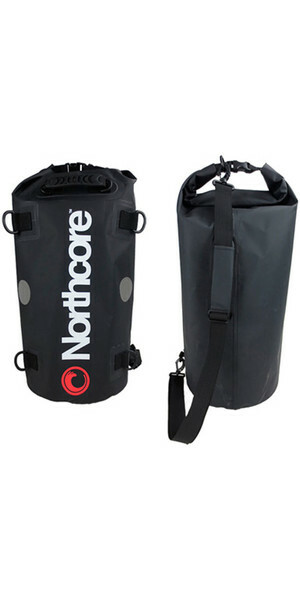 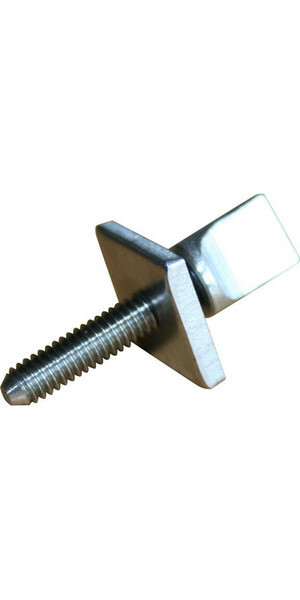 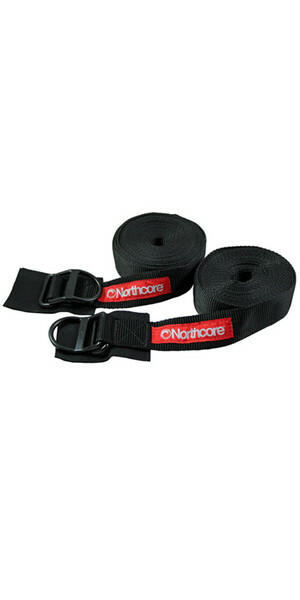 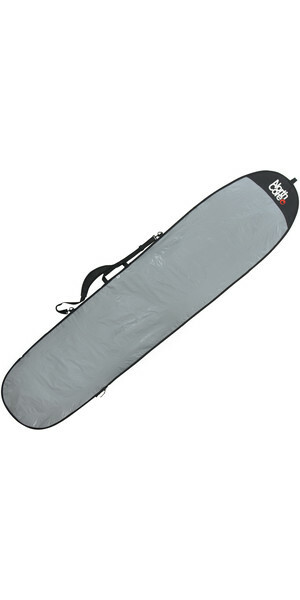 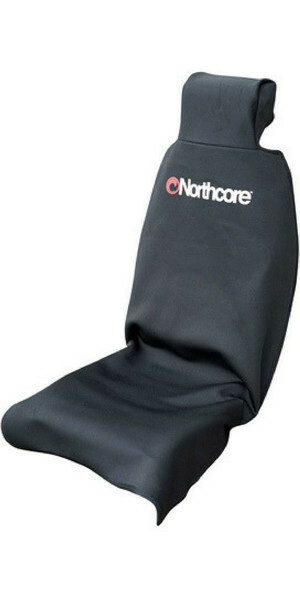 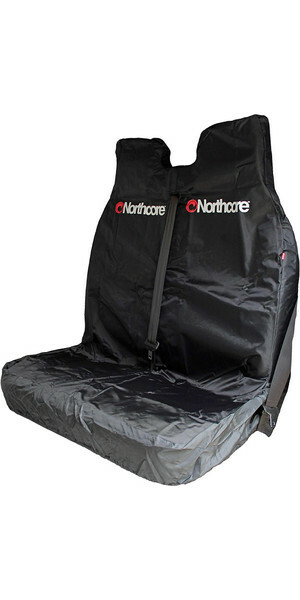 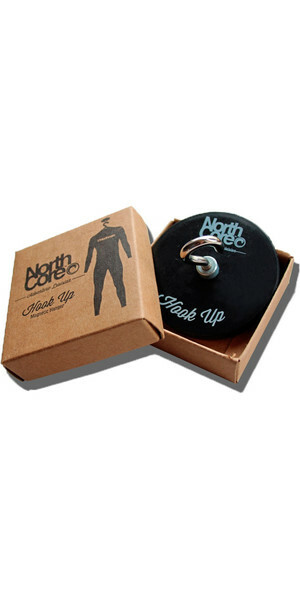 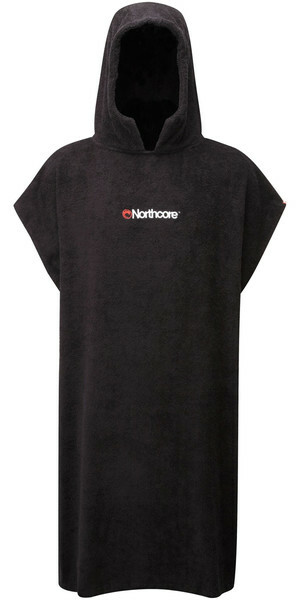 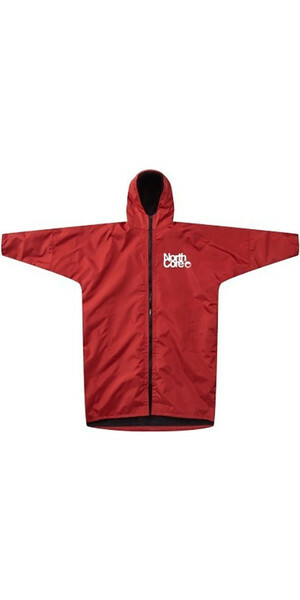 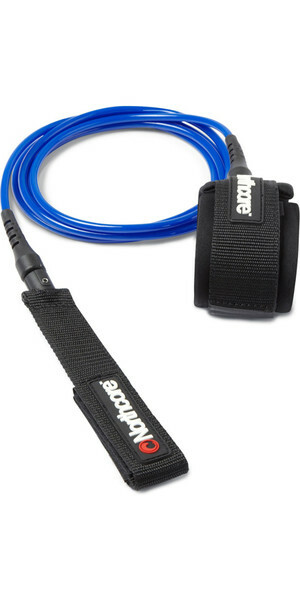 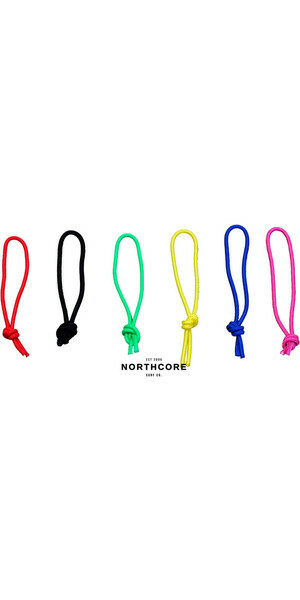 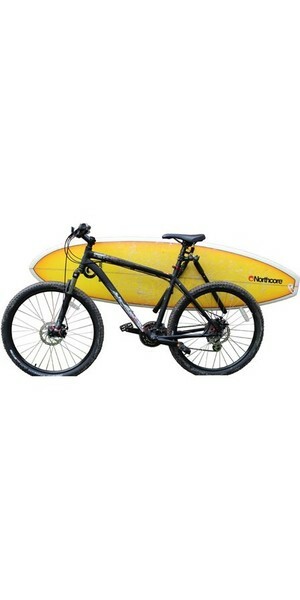 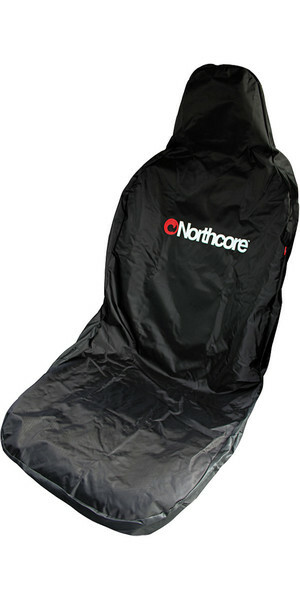 Northcore are famous for developing the best surfing accessories in the world. 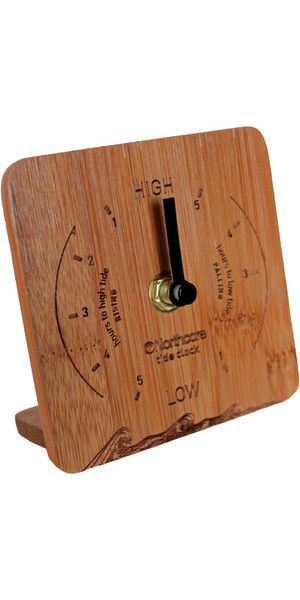 Everything created is tough, practical and of exceptional quality. 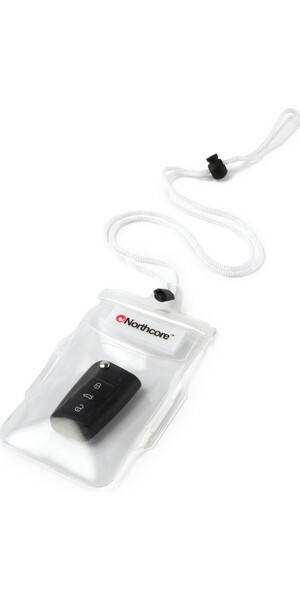 Just look at the lockbox, a simple concept that changed the game. 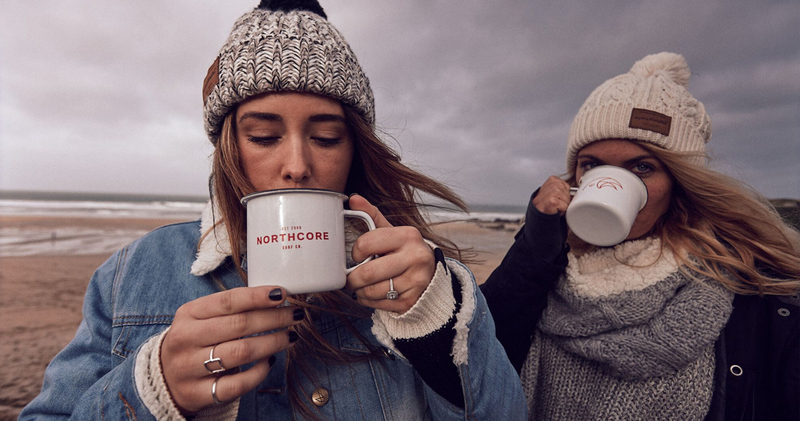 For Northcore, it's all about designing and being inspired by others. 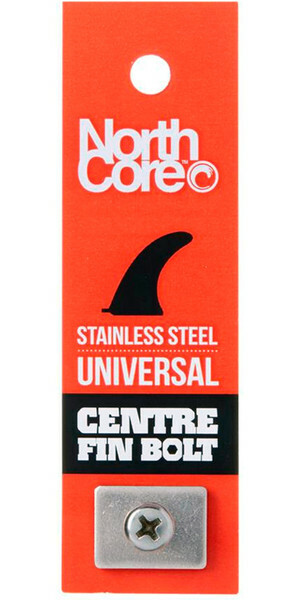 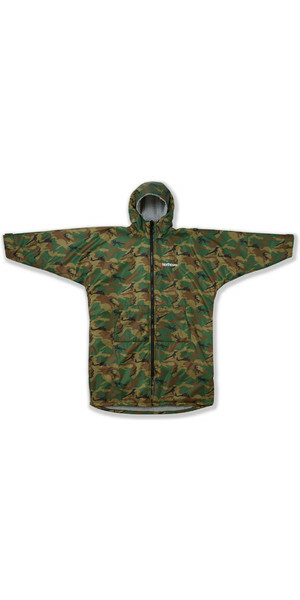 The surf brand value durability and longevity, so everything is made to last. 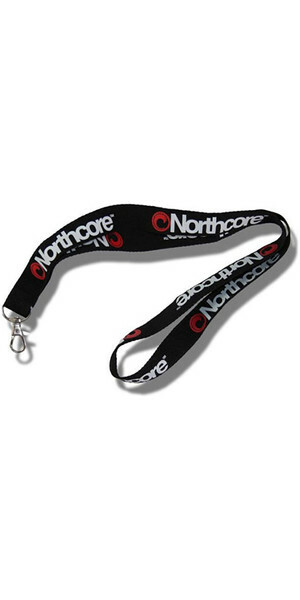 That's why you can always count on Northcore... 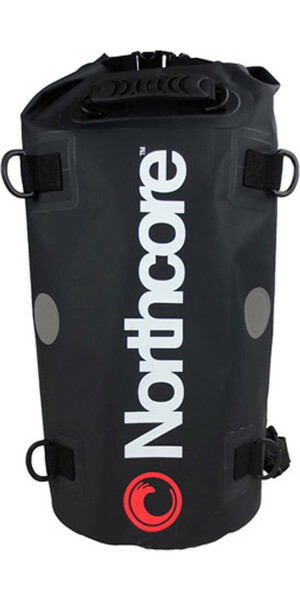 Discover more about Northcore.